Helping families reclaim their lives. An essential part of HOMe’s success plan is for each guest to have two mentors to guide them through their list of goals on their journey to reclaiming their lives. Board member Jill Holman will serve as an experienced Mentor Advisor to train our new mentors as they begin this important and challenging task. Jill has worked with homeless women and children for many years is excited to bring her skills and knowledge to HOMe. Mentors and their guests will meet once a week and will work on things such as: budgeting, debt repayment, transportation, securing and keeping a job. They will also work with the guests who have children and to ensure the children are receiving all the help they need from physical and mental health to tutoring to dental assistance. The guests are required to agree to all the rules of the house and to agree to work with the mentors. The house will provide shelter and food and a safe place to live with their children. 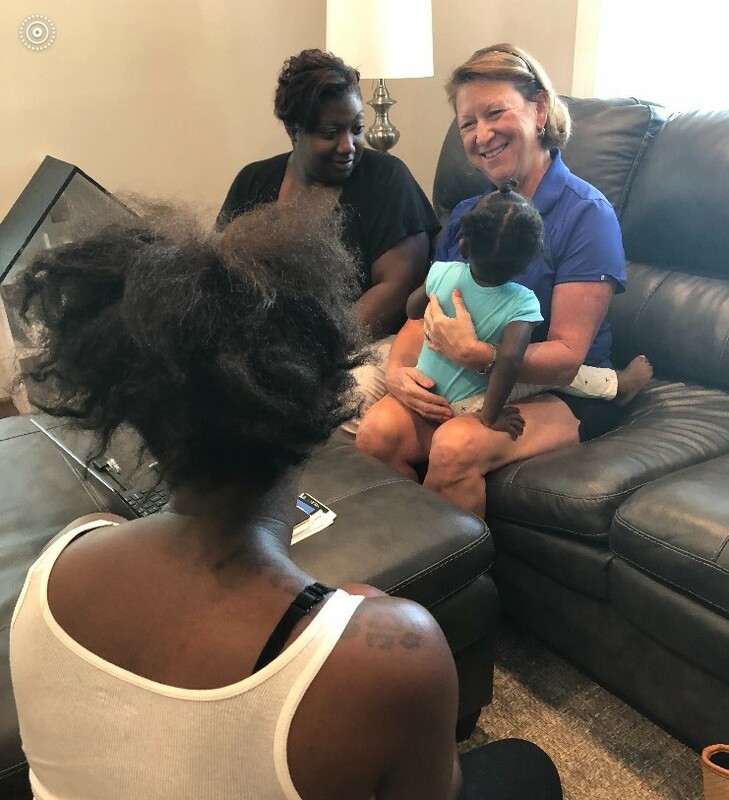 The mentor program will allow the guests to move forward with their lives and make a significant change to their quality of life and help them find permanent housing, a job and whatever is needed to reclaim their lives.